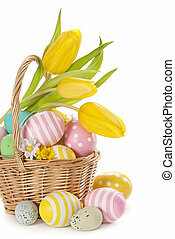 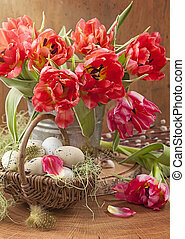 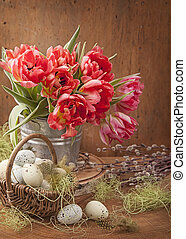 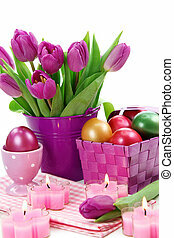 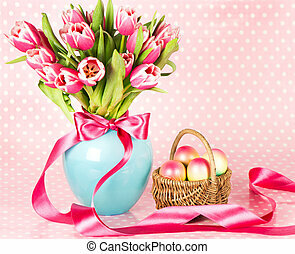 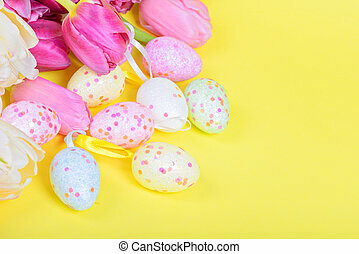 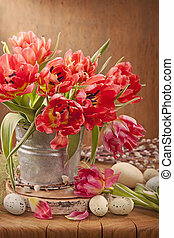 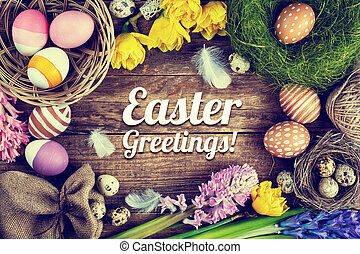 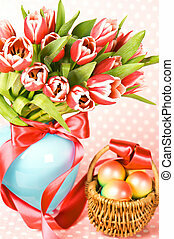 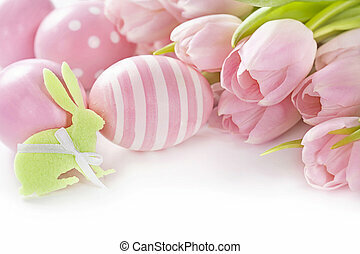 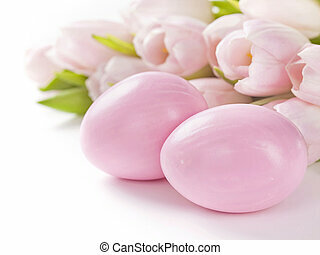 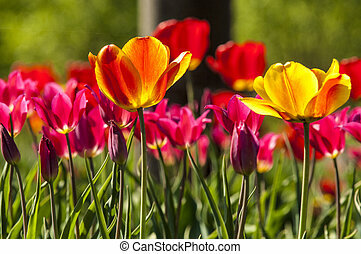 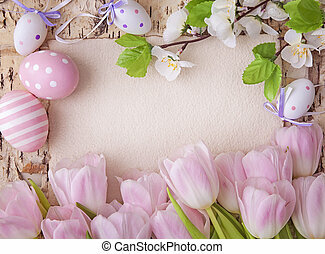 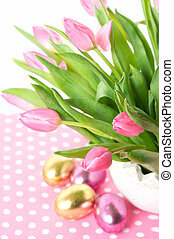 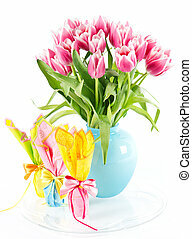 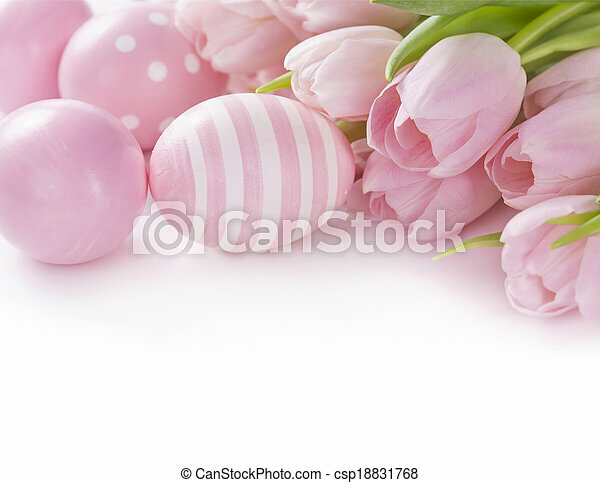 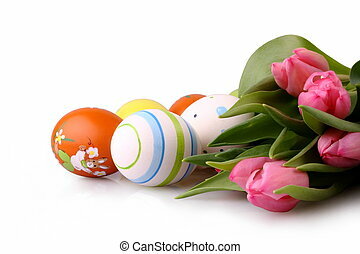 Pink easter eggs and tulips isolated on white background. 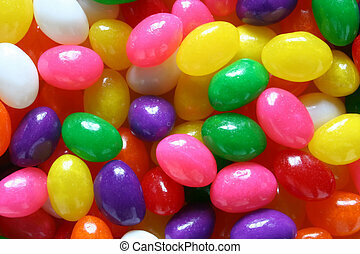 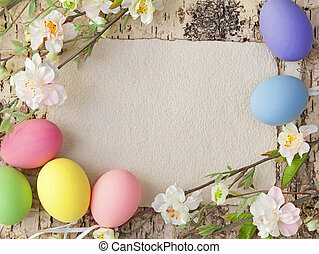 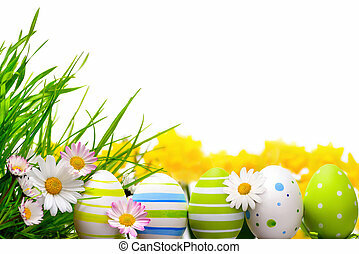 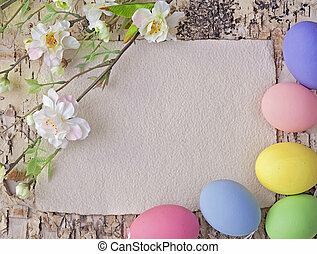 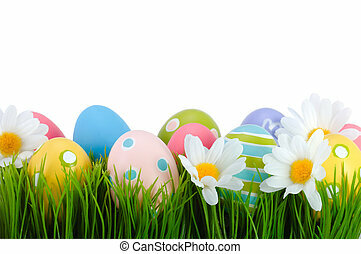 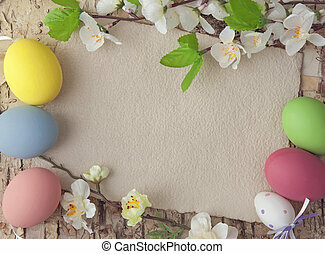 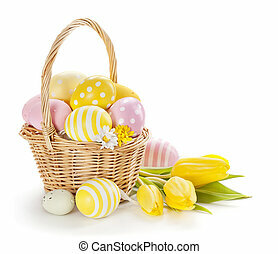 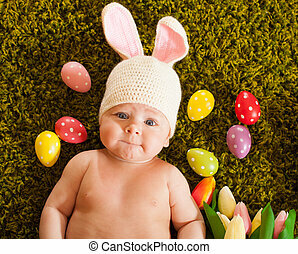 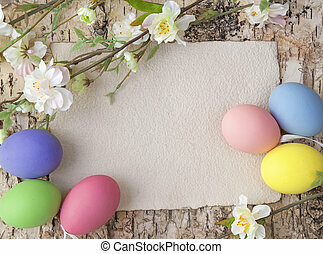 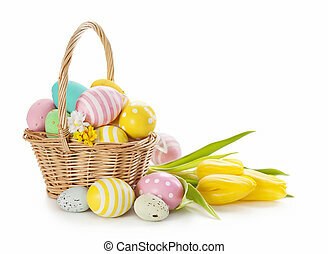 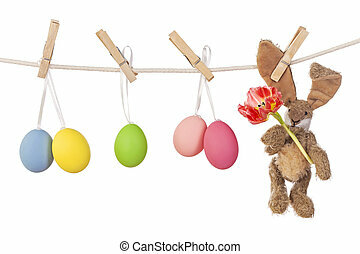 Jelly Eggs of Various Colors are Displayed. 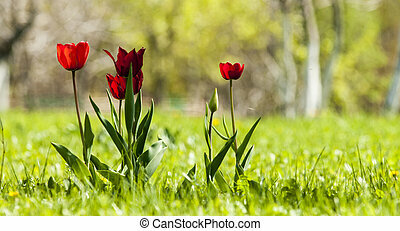 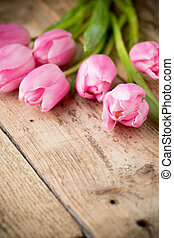 Tulip on the wooden background.